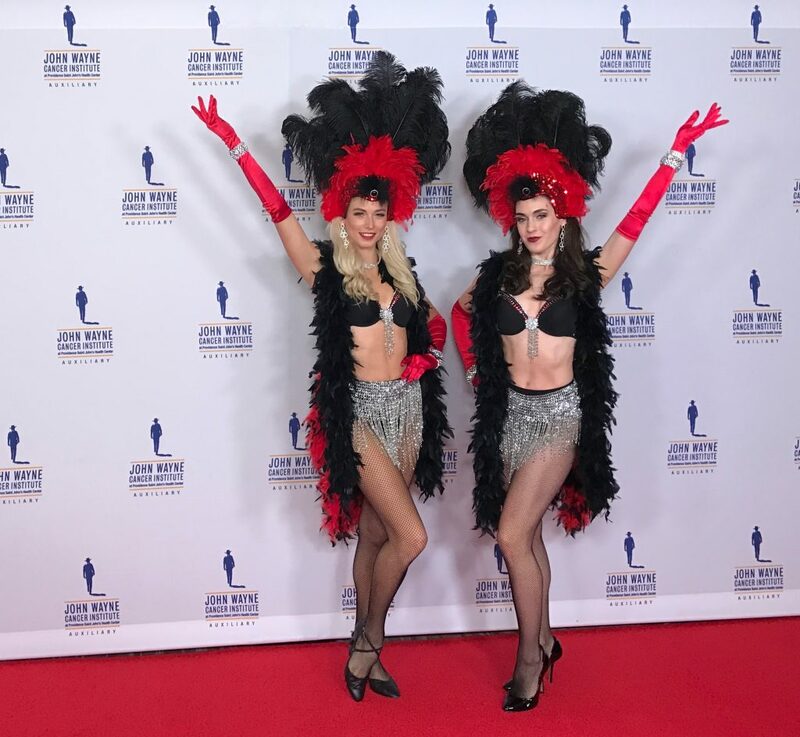 A-Max Showgirls are professional dancers that can give your event that Vegas flare. They are all tall and beautiful! We have a variety of Showgirl costumes to choose from. 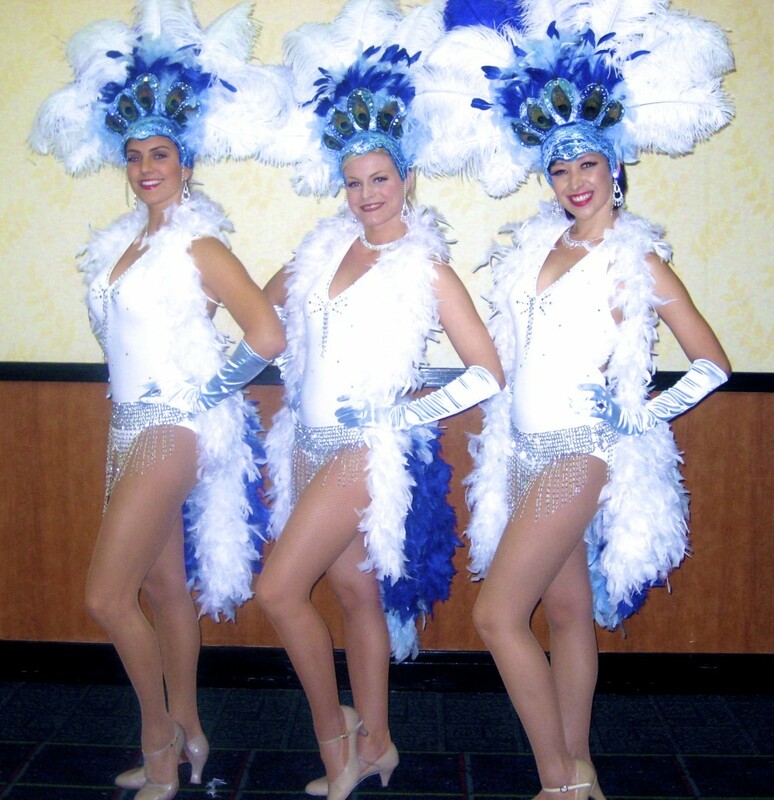 If we do not have what you are looking for we can custom make Showgirl costumes as well.